$5900 | $2950 | Call! $6940 | $3470 | Call! $7600 | $3800 | Call! $9400 | $4700 | Call! Sleep City is one of the few dealers in the country chosen to carry the popular Beautyrest Black product line. 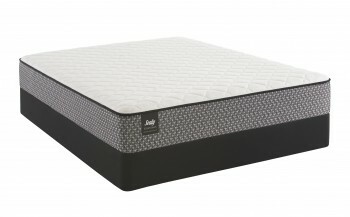 The Beautyrest Black mattress collection is known as the most advanced Beautyrest available. 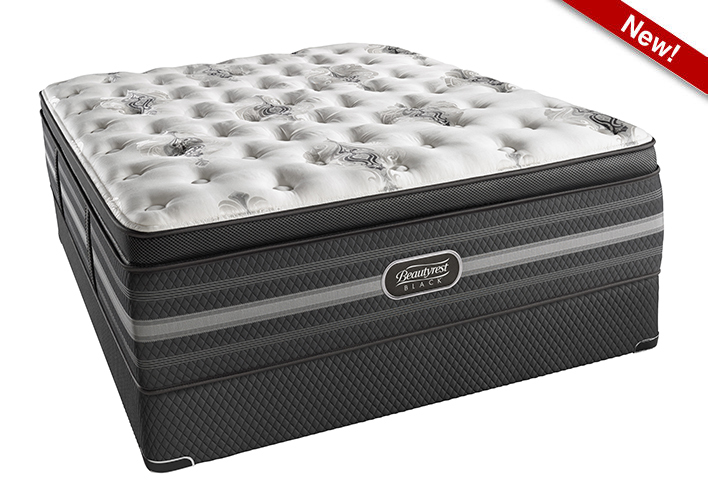 The Simmons Beautyrest Black Sonya Luxury Firm Pillowtop features all of Simmons newest innovations and technologies and is backed by a 10 Year warranty. The Sonya mattress provides unparalleled support of the back and spine by nicely conforming to your body’s shape and pressure points. If you are looking for a mattress that will provide enough comfort material to contour to your body, but still provide serious support, this is a perfect choice for you. Categories: Beautyrest Black, Comfort Level 50, Luxury Firm Pillow Top, Mattresses, Simmons. The NEW Simmons Beautyrest Black Sonya Luxury Firm Pillowtop Mattress is more than a mattress, it’s a haven for deep, restorative sleep that inspires your senses. The Beautyrest Black experience goes beyond mere comfort. It creates a restful escape where sleep is the ultimate luxury. Micro Coil – An extra layer of high carbon steel coils just below the quilt. Provides individual back support for each unique shape and enhanced pressure relief. BlackICE Memory Foam – The conforming Micro Diamond Memory Foam adding a phase change “cool to the touch” treatment at the surface designed to keep you cool and comfortable all night. Comfort Response Latex – Exclusive to this model only. This ventilated layer of high-quality latex conforms and contours to the shape of your body for ultimate pressure relieving comfort. 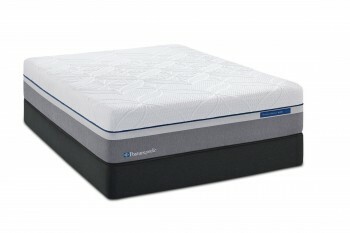 Dynamic Response™ Memory Foam – Exclusive to Simmons, this specialized Italian foam works in concert with Advanced Pocketed Coil Technology to create the most conforming back support and pressure relief available from Simmons.